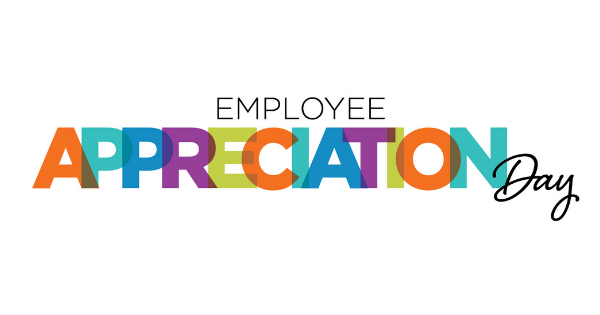 One week to go for the official “unofficial” Employee Appreciation Day holiday - in case this is news to you its March 1st! At Engage2Excel we know really terrific people are hard to find, that’s why we believe in the power of delivering appreciation and recognition moments to employees all year long…but we admit we get a little giddy for fun days like this throughout the year to show employees how much you value them. Is your recruiting strategy delivering the results you want? Or are you juggling high turnover, disengaged employees and skyrocketing costs? The truth is that most companies face recruiting challenges to some degree, especially in today’s candidate-centric job climate. But sometimes the problem extends further than a tight job market and low unemployment rate. Here are five warning signs that it’s time to rethink your strategy.